The handcrafted weaving tradition of Adivasi pata (local term for Kotpad textiles) embarking upon the social and cultural context of indigenous methods narrates the symbolic representation of patterns and the meanings associated with it. While looking at the process, this research aims to encompass how the identity of adivasipata in relation to gender and material reflects cultural syncretism of several elements. Therefore, the ethnographic study1 considers the identification of the identity of Panika (the weaver) and how the Adivasi pata is rendered with indigenous methods of dyeing and multiple expressions of symbolism. as the vriti—a legacy of traditions and beliefs of saint Kabir continuing since several generations. Therefore, the identity of this unique textile not only represents vivid expressions of culture but also religious syncretism of Hinduism and Islamic beliefs. Even though, with the passage of time, the philosophies of Kabir and the tulsi mala seems blurring, Panikas are proud to represent themselves as julahe rather than identifying themselves as part of any specific religion. However, their current lifestyle reflects strong influence of mainstream Hindus. The research also indicates hierarchical sub-division among their community such as Mohanto (pujari—the priest), Das, and Manikpuri Panika or Panka. 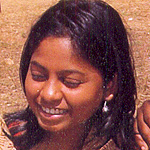 The Panika people speak Halbi dialect apart from the local languages. They are known as Panika on the Odisha border and Panka on the Chattishgarh border. As most of the community is concentrated on the border region divided by the geographical boundaries, interdependence on each other for social and business relation is visible to a great extent. 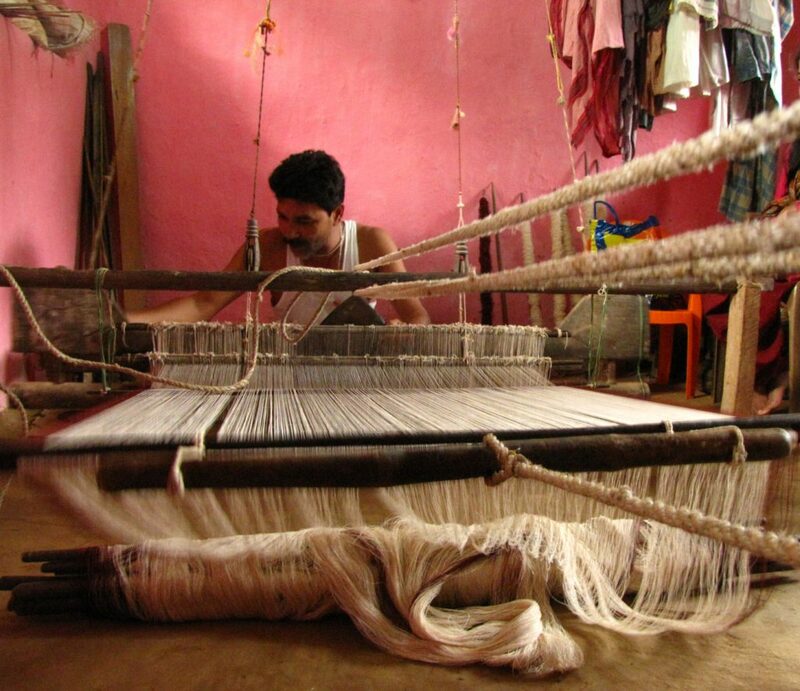 Panikas in Odisha are excellent weavers and dyers, whereas, Pankas on the border of Bastar are skilled only in weaving and they rely on Kotpad dyers for al dyed threads. The following section illustrates how this handcrafted textile woven by the Panika carries several narratives and the symbolic meanings associated with pata. Weaving threads of tradition is the sacred vriti for the Panika community and it has been the only source of sustenance and livelihood. It is said that in earlier days Koraput Raja ordered weaving of these textiles, thus, tribal communities such as Muria, Gonda, and Bhatra communities expressed yearning for similar handcrafted textiles. Since then, weaving commissioned pata specific to each ritual or occasion especially by each Adivasi (tribal) community and selling textiles directly to the people in the local haat (bazaar) or to the Mahajans (local merchants)—flourished as the handcrafted tradition. 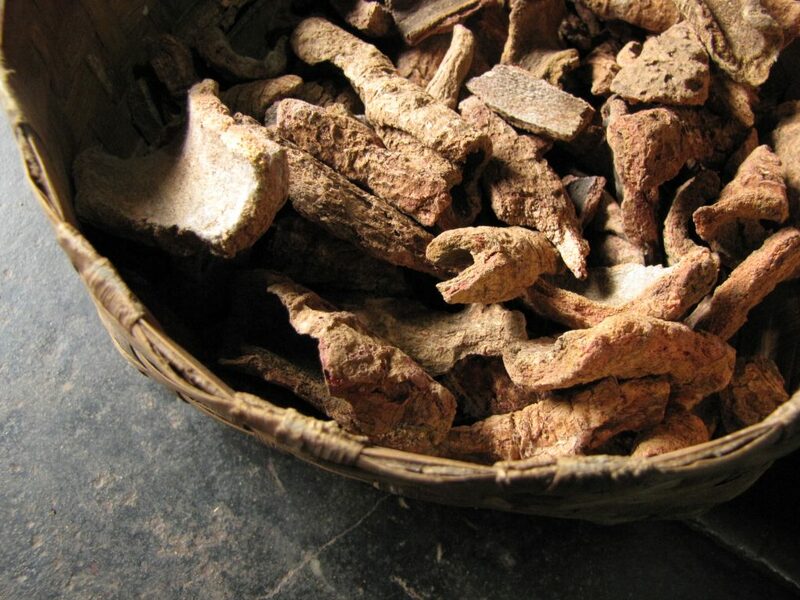 However, penetration of synthetic materials in the market disintegrated the traditional social system of trading between these communities to a large extent. The handcrafted Kotpad textile illuminates the richness of textile bound together with the social and cultural meanings in relation to gender. In the making of this artistic textile, contribution of gender plays a significant role. Adivasi women are the greatest admirers of this beautifully rendered coarse textured cotton textile. 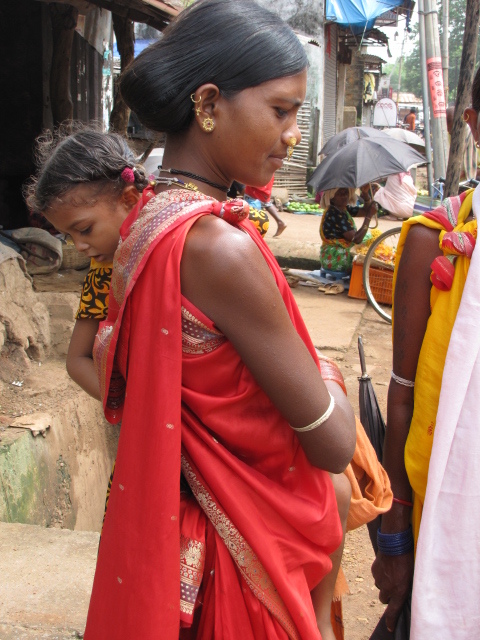 Adivasi women, who adorned themselves with pata with great pride, nowadays wear it only during the special occasions rather than using it in daily routine. 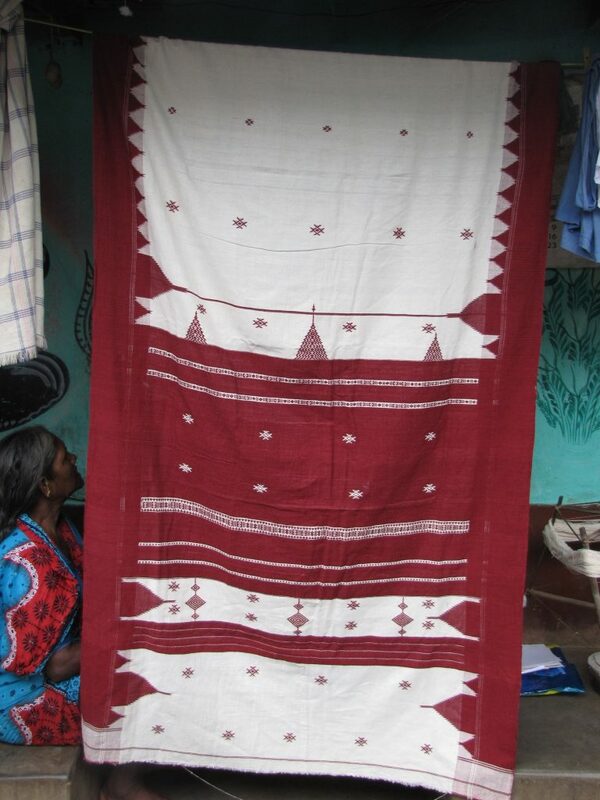 Pata is similar to the running cloth—sari, however, it is much shorter in length and narrower in width. The pata is usually draped across the body of tribal women covering till the calf length minus the blouse and the ends are knotted on one side of the shoulder (Figs 4, 5 show two different styles of draping). 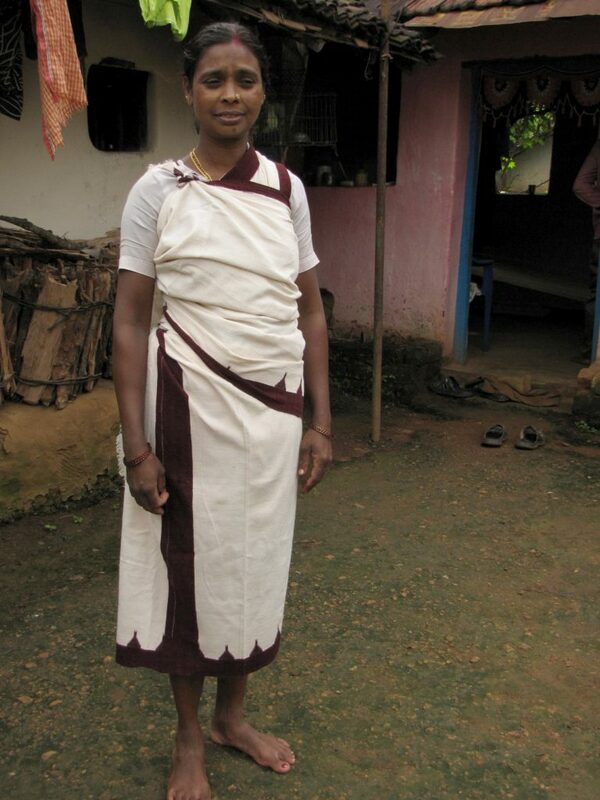 Adivasi men usually wear plain loin cloth and occasionally drape a hand woven towel on their bare shoulder. The beauty of this pata lies in the unbleached or off-white coarser textured cotton body (deh) accented with deep al colour border (dhadi) on the selvedge. This handcrafted textile is rendered individually with intricate motifs and patterns representing the social and cultural context of Adivasi pata. Whilst entering the threshold of weaver’s space, beats of weaving and charka movements resonate ubiquitously. In Kotpad, the participation of both men and women are equivalent in the making of textiles. The men predominate the weaving and marketing space, whereas women’s expertise is visible in the preparation of indigenous dye-bath which is elaborated in the later part of the section. 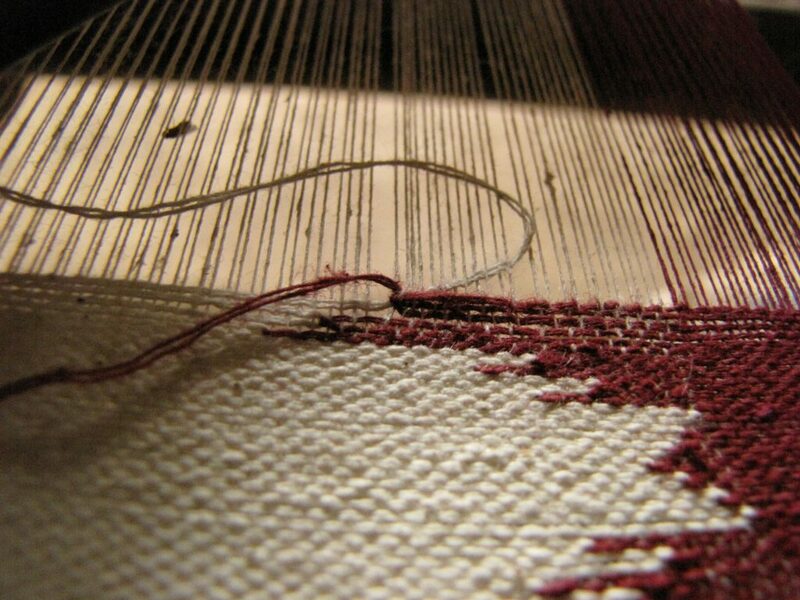 The inception of textile begins with the interlacement of tana and bana, that is, the warp and weft on the loom. Prior to weaving, street warping and spinning of suta (threads) is done in usual traditional methods. The tribal pata is usually made of thicker count 2/20s (do-suti) cotton in either direction. This textile is handcrafted and hand woven individually to create bold supplementary weft motifs. The beauty of rural scenery is the inspiration of such motifs. This is translated on to the fabric by the skilled hands of Panika. 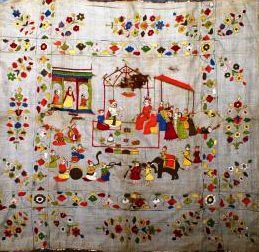 The tribal textiles are usually rendered with common motifs such as, Bili-Khoj (paw of cat), man in the field with his cattle, Machari (fish), Chidi (bird) (Fig.7), tir (arrow), dhenki (handmade-pounding appliance), Kankada (crabs), mandir (temple), and prajapati (butterfly) enhancing the rich hues of Adivasi textiles. In addition to this, the use of split weaving or cut shuttle indigenous methods to achieve intricate temple border shows excellent craftsmanship of the Panika weavers. The temple borders such as kumbha (Plate 8), kena, and bundki adds a distinctive and bold identity to the tribal textiles. There are several varieties of Adivasi pata (Fig. 6) and the identity of each traditional pata symbolizes the ritual and the occasion. 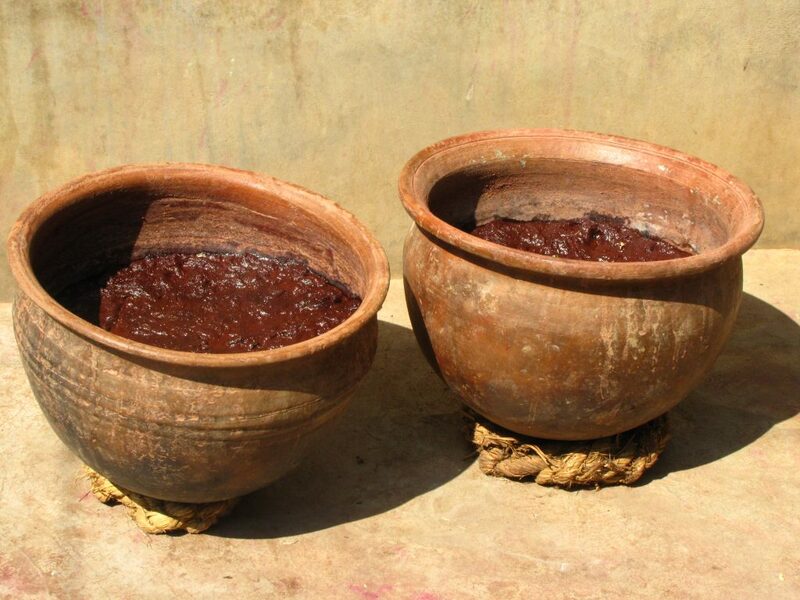 Mae Luga Pata is made longer especially to please the bride’s mother and to avoid any debates with the bride’s family. Another interesting pata is Bagh Chowda Bandi Pata depicting the tiger in the entire body. This textile has languished as people believe that maker of this textile will be eventually eaten by a tiger. Similarly, each textile symbolizes narratives including Bor Dhadi Pata, Tadap pata, Sas pata, Sundermani dhoti, Thekra pata, Nakki Dhoti, Kobri pata, Lagan Pata, Khandua-pata, Saro Dhoti, Do Mukhi Sari, Pichori pata, Thekra-Tuwal, Nakkia-Angochi, and, Barki (blanket). The rich hues of al achieved from the al tree (MorindaCitrifolia-Rubiacea family) locally called as aachu in Odiya belongs to the madder family. 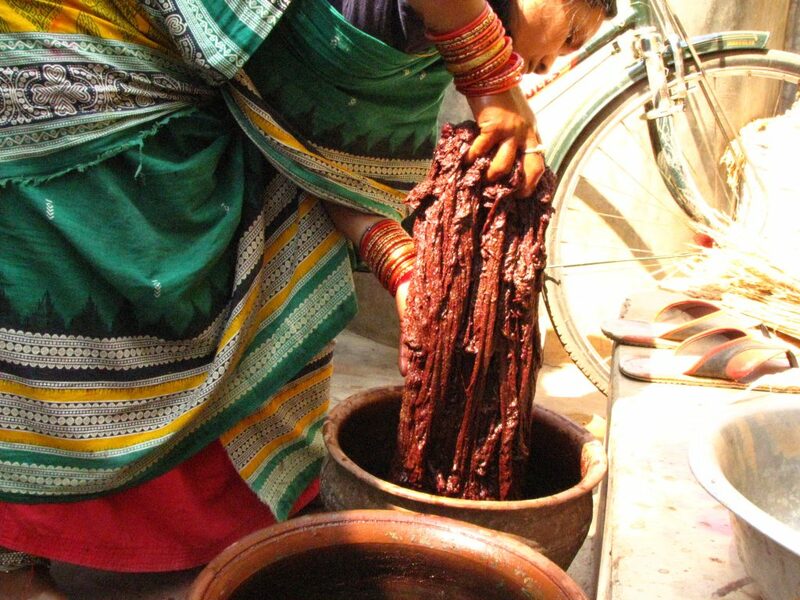 The indigenous method of dyeing practised in this region is distinctive compared to the natural dyes of other states. In order to achieve the rich tone of al suta (threads) undergoes various stages of treatment carried out particularly by the women during the dry season (November to April). Prior to dyeing, suta is oiled with jada tela (castor oil [Fig. 13]) mixed with rice water followed with vigorous kneading so that the thread absorbs the oil completely. Then, cow dung solution is smeared uniformly all over the surface of the cotton yarn and exposed to the sunlight followed with the treatment of khar (alkaline solution) and kneading (Fig. 9) by hand or foot. The treatment of alkaline solution is done continuously for a week or so prior to dyeing. 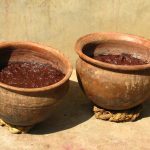 The treated yarn is soaked in the al powder solution, boiled in the earthen pot, and kneaded vigorously. It is added back to the al solution and exposed in sunlight for the entire day. 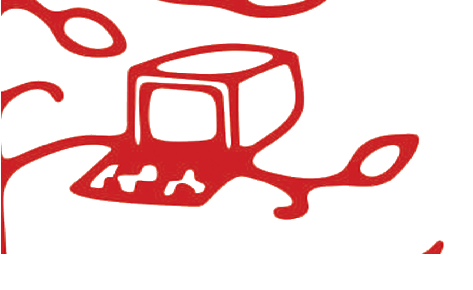 The following day these threads are boiled and excess colour is squeezed out. Finally, to achieve darker tone alkaline treatment and dye bath is repeated two–three times. The ethnographic field study encompassed age-old indigenous handcrafted textile illuminating the social and cultural context of inherited legacy resulting into intersection of different traditions in relation to gender and material. Javenese Slametan’. JRAI, Vol. 2, No. 2, pp. 271–88. Oaks, Calif: Sage, pp. 1–17. Ahmedabad: Calico Museum, pp. 67–75.